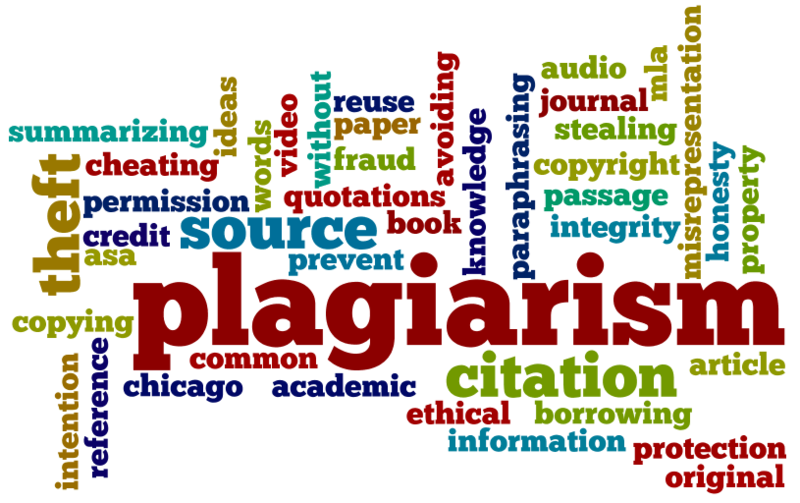 New Delhi: In order to improve the quality of education and research in Indian universities, the Union government has decided to make use of 'Turnitin' software to curb the practice of plagiarism in PhD theses. As per reports, the HRD Ministry has approved the UGC draft policy for anti-plagiarism that was drafted in September 2017. The UGC (Promotion of Academic Integrity and Prevention of Plagiarism in Higher Education Institutions) Regulations 2017, as a draft, was recommended by a Committee of experts to look into issues of Plagiarism and recommend some institutional mechanism to eliminate the scope of this menace in higher education system in the country. According to HRD Minister Prakash Javadekar, the Central government has taken strong steps to keep a check on such practices of plagiarism in Ph.D research. The HRD minister has also said that those people whose dissertations have plagiarised content would not get the doctorate degree in the coming days. "One person's Ph.D. thesis has been wrongly used by some others to complete their theses. As such cases are on the rise, we have decided to use software such as 'Turnitin' and others to keep a check on such theses," the Mr. Javadekar told reporters in Shirdi. Each supervisor, thereafter, shall submit a certificate indicating that the work done by the researcher under his guidance is plagiarism free. Institutes are also required to develop a policy on plagiarism and get it approved by the relevant statutory body of the University. The Institutes are also required to submit soft copies of all M.Phil. and PhD dissertations on INFLIBNET. In addition to this, the draft policy also includes those cases where the degree or credit has already been obtained. As per the policy, in such cases the degree shall be temporarily suspended for a period decided by the Academic Misconduct Panel and Plagiarism Disciplinary Authority. As of now, official notification about the approval of UGC Regulations 2017 has not been notified by UGC. Will the Ministry's move to toughen the PhD Anti Plagiarism norms help in filtering the fake ones out?